Sore mouth is a common name for which this disease is known all over the world. 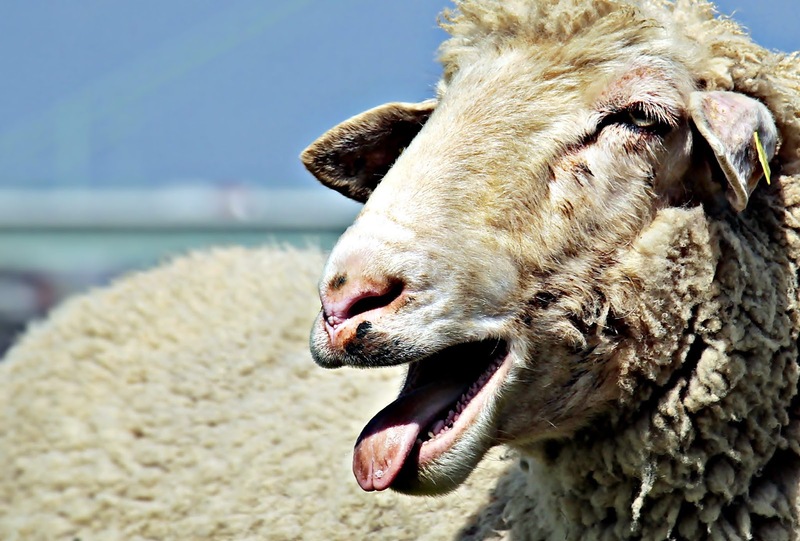 Especially Sore mouth disease spreads rapidly in goats and sheep. Sore mouth effect on the goat and sheep’s body part which has low hair such as mouth, udder, ear etc. If the Sore mouth is not treated soon, then this disease can spread in the entire herd. Therefore, this sheep or goat is showing symptoms of Sore mouth disease, it should be separated first from the herd. Sore Mouth produces painful, thick scabby sores on the lips and gums. In India, there are very effective home remedies for this disease, with the help of which we can cure this disease in a short span of time. Firstly infected goat should be kept separate from a healthy goat. Today, I am going to tell you home remedies used to treat Sore Mouth in India. All medicines used for the treatment of Sore mouth in India are already present in their home. Therefore, it does not have to spend much money to treat this disease. For the treatment of Sore mouth disease, we need the material given below. Take two spoons of coconut oil in a clean plate and put one spoon turmeric in it. Mix turmeric and coconut oil well. These mixtures should not be too thick or thin. How to use a mixture for treating Sore Mouth. Wearing plastic gloves, take a little mixture into the palm and place it on the affected parts of the goat with a finger. This procedure is to be done three times in the day i.e. morning, afternoon and evening. Make this mixture fresh all the time. By doing so, it will soon get the benefit. Turmeric and coconut oil are both natural, if the goat consumes this mixture, there will be no side-effects.